At the age of 18, Cat Burns already knows the value of independence. 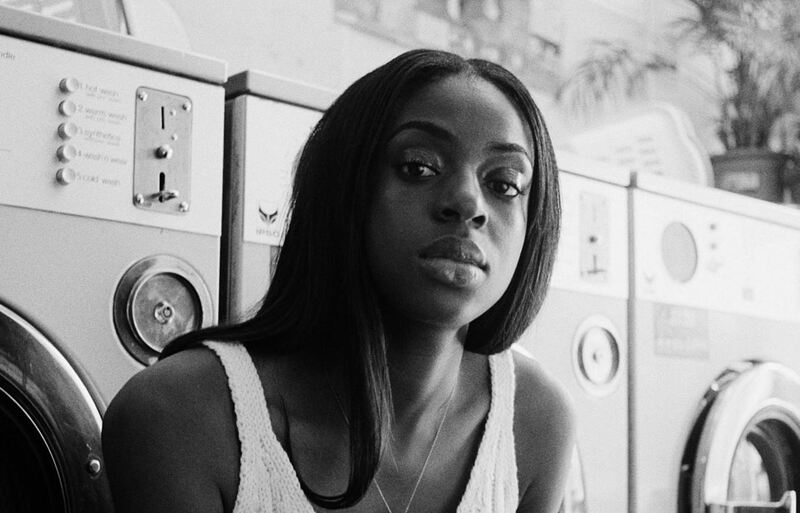 “I like writing stuff that tells girls, we are a lot stronger than we think,” says the south London singer-songwriter. “And to trust our heads. To take the power back.” It’s no surprise, then, that she’s also forging a path to pop success entirely independently, with a string of Soundcloud R&B cuts under her belt and a fine tuned ear for a pop hook. We caught up with the fledgling soulful pop star to find out a little more about her via some quick-fire questions. A still from my recent video shoot! My favourite instagram account would have to be Leomie Anderson, a model from south london and she’s absolutely stunning, so I love looking at her page and getting inspiration as she just completely loves the skin that she’s in..
Definitely the Hammersmith Apollo when I was 11 for Britain’s Got Talent. A word my grandad made up called ‘Babaloo’ I use it for everything! Tv shows in particular Rick and Morty, any superhero film and seeing my friends for food or doing fun activities like mini golf or bowling! Definitely Ariana Grande or Beyonce! ‘Just Us’ is out now.